Alan Krautstengl announced his resignation from the position of President of Anglo-American University at an open meeting on December 5, with his decision formally accepted at the annual winter meeting of the Board of Trustees on December 12. The official resignation will take effect beginning Jan. 1, 2017. 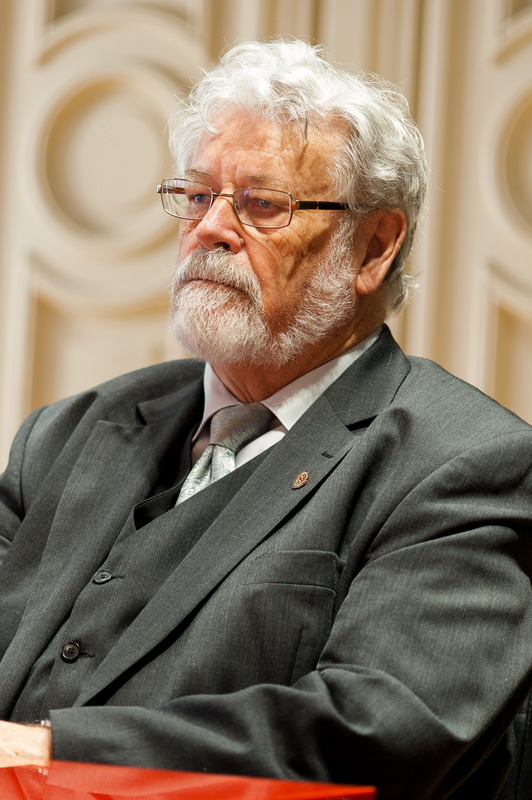 Krautstengl was unavailable for comment, but according to the official announcement on the school’s website, he will remain with the university as President Emeritus. In his new position, he will lead AAU’s North American operations, focusing on student recruitment and relationships with institutions of higher education and accreditation agencies. Since the university won accreditation from the Western Association of Schools and Colleges (WASC) in June 2016, AAU degrees are now accredited not only by the Czech Ministry of Education, ensuring their validity in the EU, but also in the US. WASC ensures AAU’s compatibility with US educational standards. This makes the process of transferring credits much simpler. It also means that AAU diplomas are now recognized in the USA. AAU is one of a few universities globally and the only institution in Europe to have received this prestigious accreditation. While the WASC is one of the six best accreditations in the US, it is not well known in Czech Republic, said Kamila Q. Suchomel, the Marketing Specialist, who attended the meeting with the Committee of BoT on Monday. 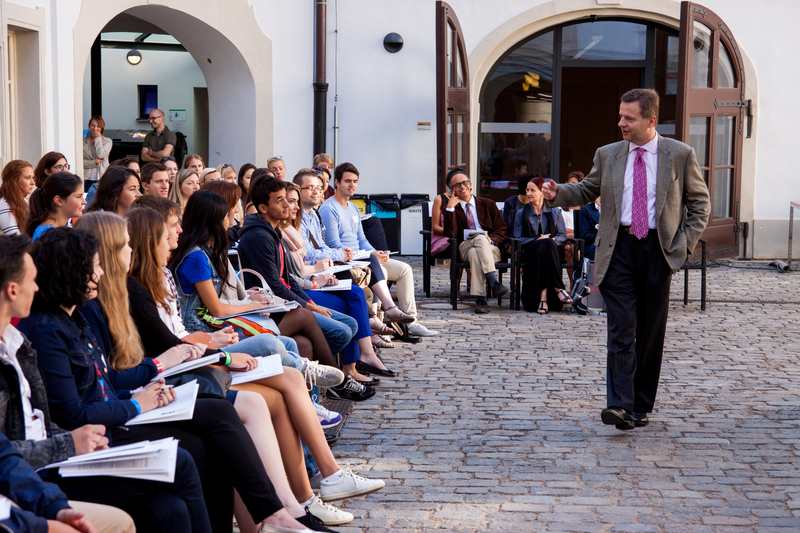 According to the university’s website, students from the United States make up the largest proportion of the student body with 22%, outnumbering Czech (20%) and Russian (17%) students. According to Suchomel, Krautstengl has had an impressive network of contacts in the United States built up during the time he spent there. He received his Ph.D. from Kent State University in Applied Mathematics, and held Assistant Professorship positions at Case Western Reserve University and Black Hills State University. He was promoted to the rank of Associate Professor by the University of Puerto Rico and has repeatedly served as a visiting professor at Chapman University. 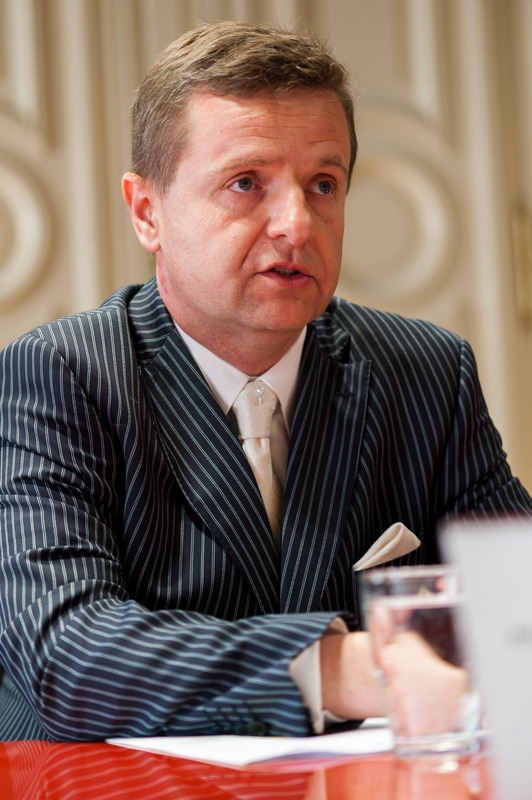 At the meeting, the Committee recommended Petr Jan Pajas, Chairman of the Board of Trustees since 2014, to replace Krautstengl after his resignation. Pajas will serve as Interim President until the university finds a qualified candidate for the highest administrative position. Pajas has been involved with AAU since 1998, when he took part in transforming the university into a non-profit organization. He was a member of the Board of Trustees already in 2000–2003 and later served as Vice President for the university’s administrative affairs. Pajas has long been actively involved in the development of civil society. The expected Interim President has cooperated with the International center for Not-for-Profit Law (ICNL), headquartered in Washington. His work, along with his articles and studies, contributed to the development of the legal environment for civil noncommercial activities in a number of European countries. Chau was the Editor-in-Chief of Lennon Wall magazine from July 2017 to June 2018. During her term, she gave editorial directions, oversees the operation and set policies. She was also responsible for the final products of the magazine.